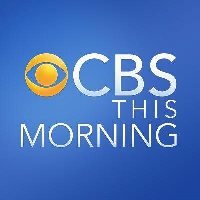 CBS This Morning has parted ways with associate producer Paul Needham. Needham had been with the show as an associate producer since December 2011. Before that, he covered architecture and design as a reporter for The Huffington Post. 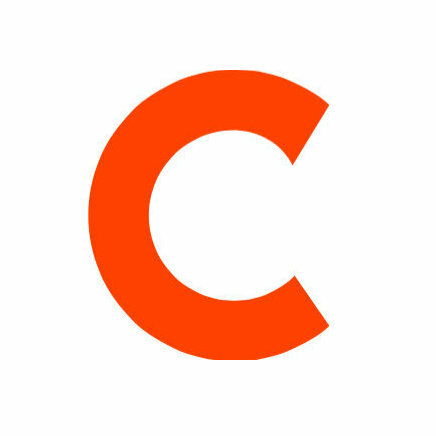 For breaking news, business and politics, follow CBS This Morning on Twitter.